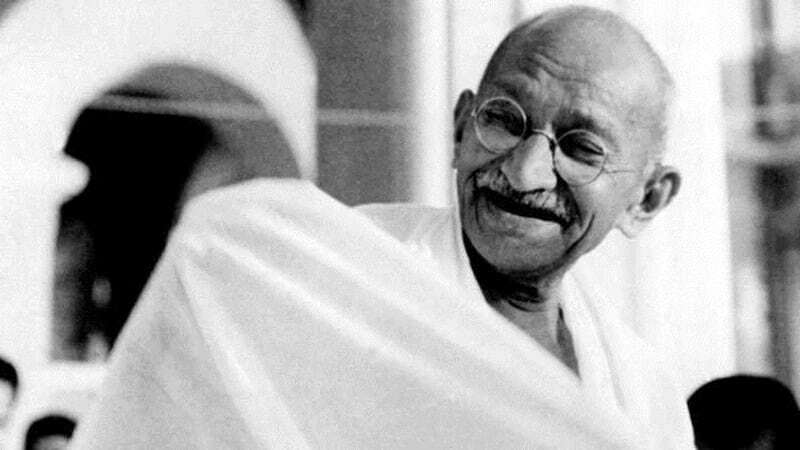 Prestigious statesman, peace activists, and highly-acclaimed leaders gathered in New York earlier today to commemorate the anniversary of Indian activist, Mahatma Gandhi’s birth. Internationally recognized as “Non-Violence Day,” the United Nations played host to a day of discussions around the future of conflict-resolution and ways to improve tolerance and understanding in the modern world. The impact of technology was an important theme. While access to the Internet has been found to foster improved positivity, increased awareness and acceptance of other cultures, questions remain about its role in spreading intolerance. Gianpiero Lotito, Founder and CEO of Italy’s highest-valued technology business, the European Search platform FacilityLive, explored how digital technology can help peace processes. The topics explored at the inaugural ‘Non-violence in Action’ meeting have become more significant in recent years in light of the increasing prevalence of extreme ideologies, violence, terrorism and armed conflicts. As the first non-governmental and non-political Italian invited to give a speech at the United Nations in more than 20 years, Gianpiero shared a vision for a more united Europe. Gianpiero continued: “The combination of technology and peace is so important. That’s why working on a more human, more inclusive and less worrying technology becomes a mission. We don’t know if the future memory of humanity will be preserved by digital libraries as it was for those printed on paper. “We need to be careful: if we transfer the world’s collective memory only in a digital format, we don’t know today what the long-term effects of this paradigm shift will be. We cannot risk discovering in two hundred years’ time that we were wrong about technology’s ability to preserve information, and that we left a hole in the memory of humanity. Only by returning to a more ethical, more human and more useful dimension of technology, will we respect our mission as technologists, people of peace, and humans.